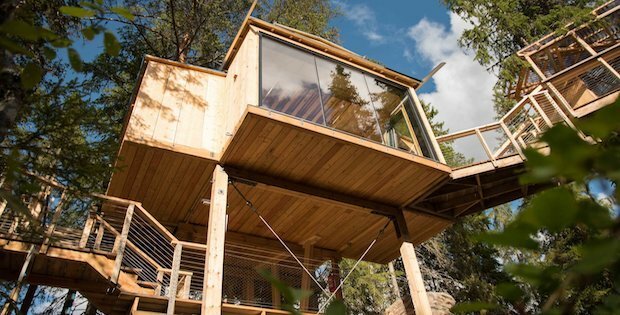 Relive the childhood dream of living in a treehouse far away from the busy cities as you reconnect with nature and appreciate the simpler things in life. 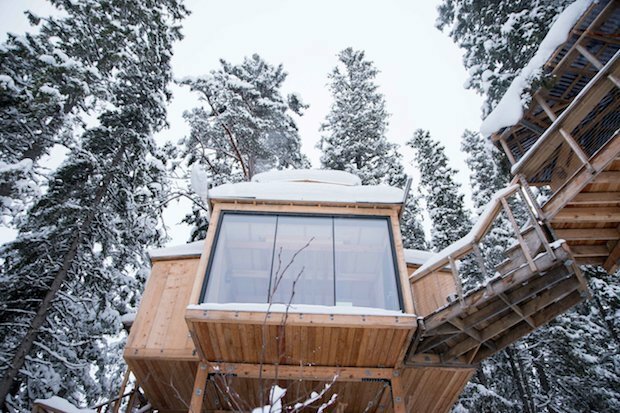 This majestic treehouse in Telemark, Norway will provide you an experience in nature like no other. 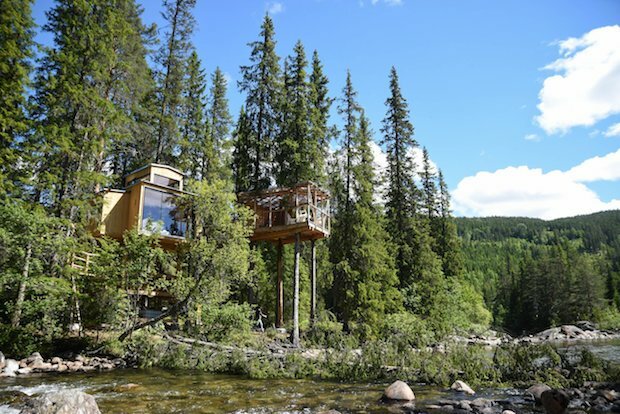 The River Eye Treehouse has a spacious interior with wide windows to give guests a beautiful view of the surrounding wildlife. Open decks and footbridges also give guests numerous vantage points to view the breathtaking scenery. 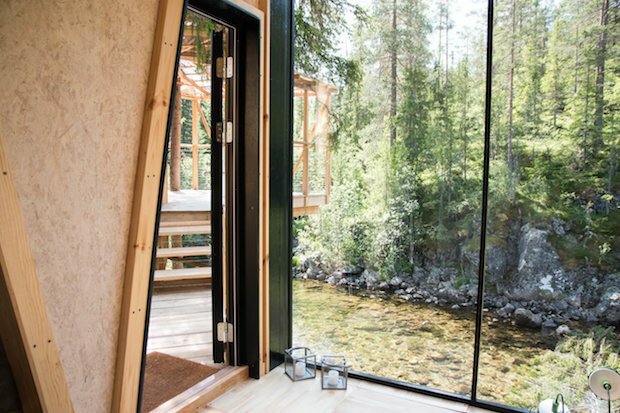 Situated by a river in a remote location in a valley in Tessungdalen, this is the best place for a nature retreat with a small group. The nightly rate here is around $230. 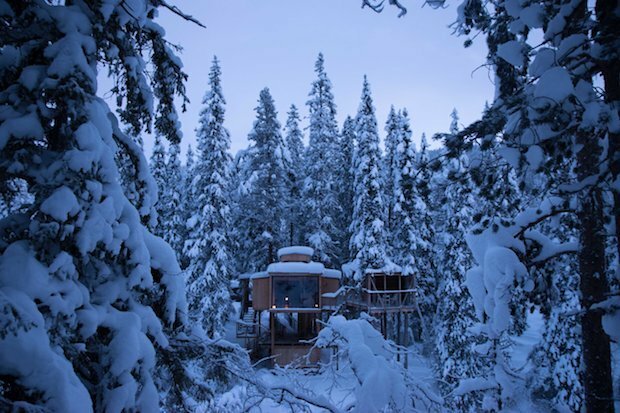 If you’re looking for fresh adventure and a delicious taste of natural living, you’ll soon find that a simple stay at River Eye Treehouse will convert you for life. So get ready to ditch that laptop and reconnect with your loved ones in breathtakingly scenic style.